A2Z Cellular Repair Solutions is one of the Best, Fastest & Most Professional Mobile Phone Repair Shop in Ottawa. We repair iPhone screens, Samsung Phone screens and fix all other Android based smartphone problems. We are the “One Stop Shop’ for all cell phone, smartphone and tablet repairs, from iPhone broken screen replacements, to phone unlocking and accessories. We are located downtown Ottawa. Need to fix your iPhone or smartphone in Ottawa? Broken your iPhone screen? Phone not booting? Need to unlock your phone, or buy a new unlocked phone? Let our cell phone repair technicians help you with any of your cell phone repair needs. We are located in the heart of downtown Ottawa, we offer expert cell phone repair services and sell new and used phones. We also do phone unlocking and sell new & used cell phones , and cell phone accessories. We fix broken cell phone screens on iPhones, repair Samsung Phones, LG & HTC Phones, fix malfunctioning microphones, replace broken charging ports, replace old cell phone batteries on iPhones and all other Androids, replace broken cell phone cameras and more. We specialise in iPhone screen replacements and repairs. Our cell phone parts are of the highest quality in the market. Ask our repair technicians about our iPhone screen quality and you will find we carry only the best quality. For cell phone unlocking, we unlock all major brand name smartphones such as iPhones, Samsung devices, HTC, Nokia, LG and many more. We do both factory and software based phone unlocking. We also sell new and used phones. 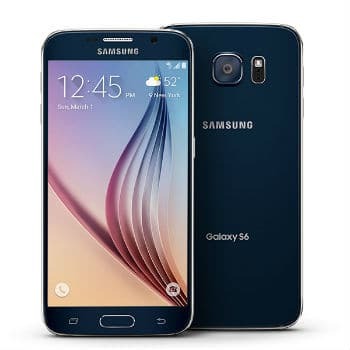 We have iPhones, Samsungs, HTC, LG, Alcatel and other phones in stock. 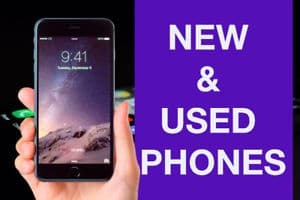 Looking to buy a new or used phone in Ottawa? Get in touch with us. We are your Ottawa full service cell phone repair and device sales shop. Anything cell phone relate, we can help. In Ottawa and have broken your iPhone screen and need it replaced? We repair iPhone screen on all iPhone models from the iPhone 4s all the way to the latest iPhone. Bring your iPhone to our downtown Ottawa cell phone repair store, and we will have your iPhone screen replaced in less than an hour. Our technicians will examine your iPhone and quote you a price. Our iPhone repair pricing is one of the most competitive in Ottawa. Our parts are industry standard. We also do screen replacements for Samsung smartphones, LG smartphone screen replacements, HTC, Google and all other Android based smartphones. 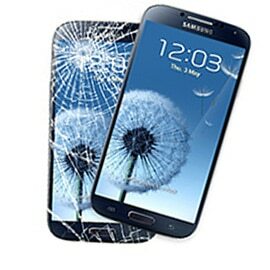 At A2Z Cellular, our technicians will have your broken smartphone screen replaced and fixed within an hour. Bring you device into our downtown Ottawa cell phone store, and our technicians will determine the best repair for your phone. We offer a great warranty on all iPhone and other smartphone screen replacements. We only used high end replacement cell phone screens and will back it up with a one year warranty. A2Z Cellular Repair Solutions is Ottawa’s Best, Fastest & Most Professional Cellphone Repair Centre. We are the “One Stop Shop’ for all cell phone, Smartphone and tablet repairs. We also repair cell phone digitizers on iphones and all android devices, repair touchscreen functionality, cell phone keypads on blackberries, fix smartphone headphone jacks, cell phone microphones, fix iphone power buttons, replace charging ports on iphones and other smartphones, fix iphone trackpads, repair water damage on iphone and all other smartphones. Our techs have trained in all repairs and we Repair all Carriers Bell, Rogers, Fido, Telus, Solo, Mobilicity, Koodo Mobile, Virgin Mobile, Chatr and Wind Mobile. With all mobile phone repairs done in front of you in a showroom that is over 1100 sq feet. We have serviced and repaired over 5,000 devices in the Ottawa region, with nothing but pleased customers. Let us be your Ottawa cell phone shop. 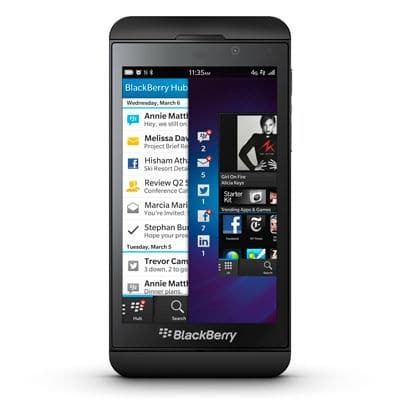 We sell a wide range of new and used cell phone and smartphones. Whether you are looking for a simple cell phone for making phone calls and texting, or a smartphone for more advanced use such as a good camera, better screen quality, internet connectivity, social media etc, we’ve got you covered. 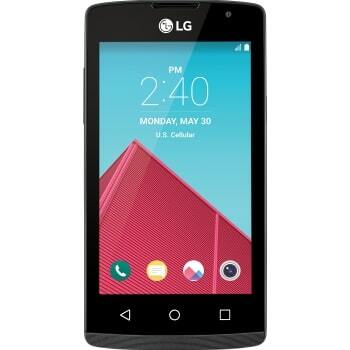 All our cell phones come unlocked, or can be easily unlocked and we give an in-store warranty. Why buy cell phone from us? Our in-store warranty, and the fact that we are store means you won’t have to deal with blacklisted phones, or stolen devices. We are a trusted source for smartphones, and we only sell clean IMEI smartphone devices. Looking for a professional computer repair shop in Ottawa? Have a Macbook/iMac or any laptop or computer that is not working properly, failing to boot, heating up? Water damaged macbook or laptop? We repair all computer related problems. 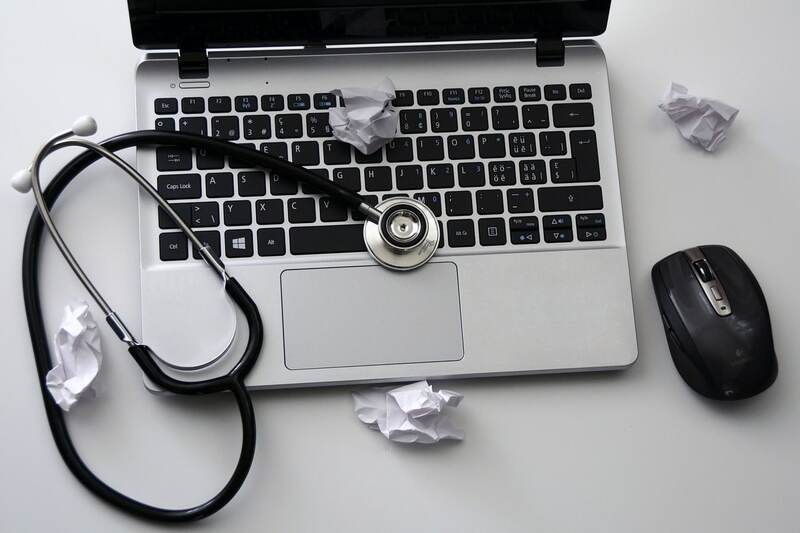 We can help troubleshoot any software problem you may be having, clean up computer viruses, install new software and solving boot issues. We also repair all hardware issues and do laptop screen replacement. We can replace screens on both Macbooks and Windows laptops. We can help your computer or laptop perform faster by cleaning and tuning it up. We can help bring your laptop or computer that fails to boot back to loife. We provide quick repair on broken screen for iPhones, Samsung devices among many other cellphone repair services. We offer free postage with all your devices, saving time and money. Get in touch with us about mailing in your phone. Our technicians will work around the clock to have your cellphone repaired as quickly as possible and get it back to you. Once we are completed, you can expect your phone to be quickly mailed back to you we will send you notifications. Common cell phone repairs we do for our Ottawa customers. We fix any issues on your smartphone. Come visit us downtown Ottawa for any problem your may be having with your cell phone, and we will find a way for you to get your phone working again. Our cell phone repair Ottawa technicians are experts in every cell phone problem. Things happen, and you break your iPhone or Samsung smartphone screen, and you need to get your phone working again. Our technicians will typically have your cell phone screen repaired within an hour or the same day. Visit us downtown Ottawa on Dalhousie Street. 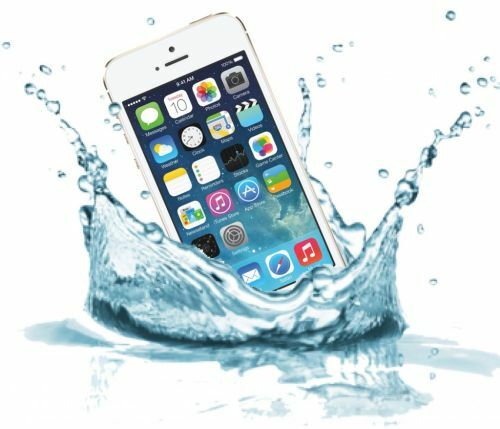 Have you dropped your cell phone in water, or some liquid spill on your phone. 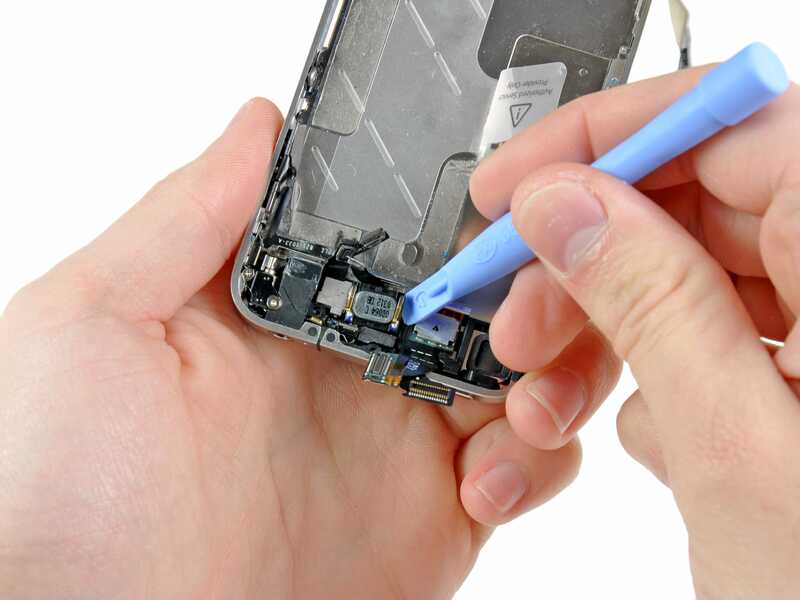 Our technicians can repair your liquid damage phone and save your device and data. We can also perform logic board/ motherboard repair on your cell phone. We have a good success rate with most water damaged smartphones. Sometimes the sound and speaker on your phone may stop working for any number of reasons, and that means you can no longer listen to your music or hear phone calls. At A2Z Cellular, our technicians can replace and repair any malfunction parts on your iPhone or Android smartphone and get sound working again. 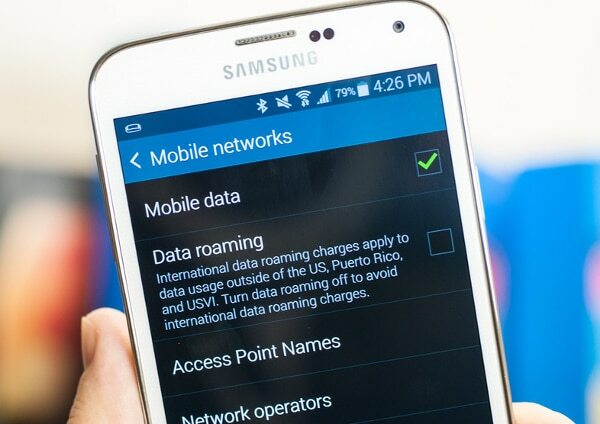 Sometimes your phone is unable to get cellular service or unable to connect to WI-FI. Network connectivity issues happen for a number of reasons, and our technicians can perform troubleshooting and repairs to get your phone connected again. They will replace any malfunctioning parts on your device if necessary. 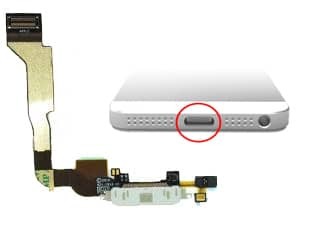 Power button, home buttons, volume button are all important cell phone controls that you use daily to operate your phone, but sometimes they stop working, either because they are worn out or simply due to hardware failure. If you need to fix any cell phone button, our technicians can help repair all your cell phone buttons. Your cell phone battery depletes and dies over time, or may simply malfunction, and the charging port on your cell phone may break. Our techs can replace your cell phone battery with a new one and replace your broken smartphone charging port. We replace iPhone batteries and charging ports and all other Android phones. I tagged along with a friend while she was getting her phone fixed. They bent over backwards to give us a fair deal even when the phone was unfixable. They were really clear when they explained the issues and the fixes they tried, enough so that even I understood and I've no background in computers or anything like that. They found a solution that was satisfying for everybody. I'd be happy to recommend them to my friends or family and bring my own tech in for repairs. Given the circumstances, it was an excellent experience, so five stars. Amazing service!!! Highly recommend for any repair/sales you have!! 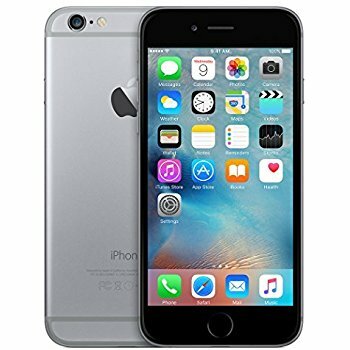 I walked in looking to upgrade my iPhone5 because of the battery issues (that Apple would fix at a RIDICULOUS price) and we came to the best solution of fixing my battery for a highly reasonable price and with a great warranty. These guys are awesome and will treat you like a respectable customer not a walking payday. They repaired my MacBook screen exactly as promised. They honoured the quote they initial provided to me and I had great service. Would highly recommend! Staff fixed phone which was damaged by other repair place. They explained the process, went through different options of what could be broken and cost of each fix then opened phone in front of me and showed me the damage. Will definitely go there again. Fast service and great staff. Will definitely go there to buy new phone or get any repairs done in future. Wow...have to say I was so impressed with this store. Not only did I get great prices but the staff was very Efficient, professional knowledgable and friendly...also, they were able to continually answer all of my annoying questions without breaking a sweat! I love this store! Jason, Dylan and Kyle were awesome ? anytime I need a device repair will definitely return here! Thanks guys! ❤️?? Amazing staff. Got a great service from Jayson, Kyle and Leano. Fixed my (brand new!) laptop after it had a crazy issue with the motherboard, at a cheaper price than the repair would have actually been! Definitely recommend to anyone looking to buy or repair any electronics, they'll help you out and are super friendly too! Fast, friendly and affordable - overall excellent service! I went in to repair the charging port on my Samsung S6, and found the staff to be knowledgeable and patient in answering any questions I had. They even offered to put extra work into the repair to help me avoid paying for a new screen (which also had some damage). Definitely highly recommend! I was helped out by Jason and my experience here was a major improvement from the last time I had my phone’s screen fixed at a sketchy kiosk at Bayshore. I shared my previous broken screen experience with Jason and how the glass was so thick that I couldn’t type anything. He carefully explained to me the screen replacement he was going to do on my phone and made it easy for me to follow along. He was thorough with his work and was able to return my phone good as new within 45 minutes. I can’t tell the difference between my old screen and my new screen! If you have a broken screen and want a quality fix I wouldn’t go anywhere else in the city! They know cell phones hands down the best place for cell phone repair in Ottawa... Highly recomend to anyone wanting there phone fixed riggt tge first time around. Thet kniw there stuff!!!. I was in Ottawa for one day and my phone stopped working after having it repaired in Toronto a few days prior... I took it to A2Z and was ultra impressed with their knowledge and service. They were able to investigate and repair quickly... way better than service back home. Definitely recommend. Great service, Highly recommend. Will spread the word. These guys went above and beyond any expectations I had with my device. They recovered memories for me that were very dear to me and were very professional and courteous. They were highly recommended to me for a reason. Came here to get my smashed screen replaced and I was really impressed with the quality of service. I got a reasonable price and good quality product. The owner is very honest, forthcoming and you can tell he wants to give his customers the best service. You can tell they take pride in their work as they give you a warranty with the service. Highly recommended. The GPS and blue tooth on my iphone 6 has slowly degraded over time and now it does not function. I took it to these guys and voila its back to normal. They saved me a lot of money and their warranty service is great. Both visits they dealt with my issue on the spot and these guys are smart and actually care about customer service. I would go back in a heartbeat. I wouldn't hesitate to recommend this place to anyone. Great experience today. My wife and I accidentally found this shop while shopping in the area. We asked for an estimate to fix the screen on her iPhone. Price is very reasonable and it was fixed in less than an hour. Staff is very knowledgeable and friendly! The also gave us a great deal on a protective case and screen for her phone. Phone looks good as new. Thanks again! Amazing service!! My screen was fixed under 30min and works better than my last one. Great service, price, and staff would recommend it 100% . Thanks! Very good place to get your phone fixed every time I go I receive excellent customer service they are very honest and stay true to there word. The work they did on my phone saved me some money and the results were also very excellent. I would highly recommend people to come to A2Z for phone repairs! It’s a great place. Great customer service. Will give you honest answers and they do not pressure you into buying their products or services. Overall great team. Would recommend to anyone and would definitely go back there for help. Responded to my email before the store even opened and repaired my phone screen in less than an hour, despite it being a relatively obscure model and completely non-functioning beforehand. Great customer service, hopefully I won't smash my phone again but if I do I know where to come! Excellent central location as well. The staff here were super friendly and patient and most important KNOWLEDGEABLE!! I had a pretty obscure issue with a 2012 Nexus 7 tablet, managed to McGyver it tks to YouTube to get my data but tablet still not charging right, turns out power control chip has issues on those, which explains all the crazy behaviour and 'fixes' that only work once 😵 Great advice, were interested in my hack success, and even pointed the way to a place I can get wires and connectors and such for small electronics. I'd already had the charging port replaced elsewhere, which did nothing. These guys gave me the straight dope! In a world where 5 sales staff at the Source can't tell me the basic specs of a universal cell charger, these guys are an oasis of credibility in a sea of precious ignorance - my go to repair shop now!!! Great repair shop. My tablet screen went dead, totally black. They fixed it on the spot (loose cable), without needing to purchase a new screen or any parts. Reasonable pricing too. Great service, had some water damage to the device that wasn't expected and they went out of their way to make sure it was repaired properally and as soon as possible. Thanks again guys. See you next time, but hopefully not soon?? I will definitely be recommending you to friends and family . I feel great after getting a mobile in the store this afternoon. The staff are very nice and helpful. I do enjoy talking with both of them. Although it's just an honor 5, and not so updated, I am very satisfied!!! Amazing service. They fixed my headphones within a few minutes. I am going to give them my broken phone aswell to run a diagnostic on it. Cut me a deal in my time of need. Very friendly and fixed it quick. Very much recommend. Excellent service! I was extremely impressed by the friendliness of the staff and the quick and efficient service. I have returned to this location for more than one device and was very satisfied every time. The staff explains the entire process of fixing whatever device you bring in a way that is actually understandable to those of us with no tech experience Definitely would recommend going here for any device maintenance you need. Great place; the positive reviews don't lie. I came in to have the headphone jack for my phone fixed. It took 10 minutes and cost $39.55(with GST). As opposed to Rogers(my service provider) where the same problem at the start of 2018 took 11 days and everything on my phone was wiped. I definitely recommend this as a professional alternative in case the stipulations with your service provider aren't good enough(such as long wait, higher price, no temp phones, losing everything saved on your phone etc). They did a really good job on my phone and I couldn't be happier. Was good service and they were fast and efficient. On top of fixing my phone screen they even gave me a tempered glass screen protector of no extra charge. Was super happy. I highly recommend this place if you're trying to get your phone fixed for a decent price. I'll be back if I ever crack my phone screen and I will recommend to anyone I come across who has a cracked screen. My go-to cellphone doctors in Ottawa! I've brought two phones to them thus far: one that previously operated on a foreign network (until I brought it to CPR) and a google pixel 2XL. These guys have range! Both devices were tended to professionally with friendly customer service and seriously competitive prices. Impressed by their hard work and dedication. Big thanks. We are A2Z Cellular, your Ottawa cell phone repair, unlocking and one stop solution for all your cell phone needs. We repair common issues on all smartphones, whether it be broken screens, broken charging port, lcd screen replacement. We Also Unlock All Mobile Phones.